THE 8-Point Cover is the "standard head gear". 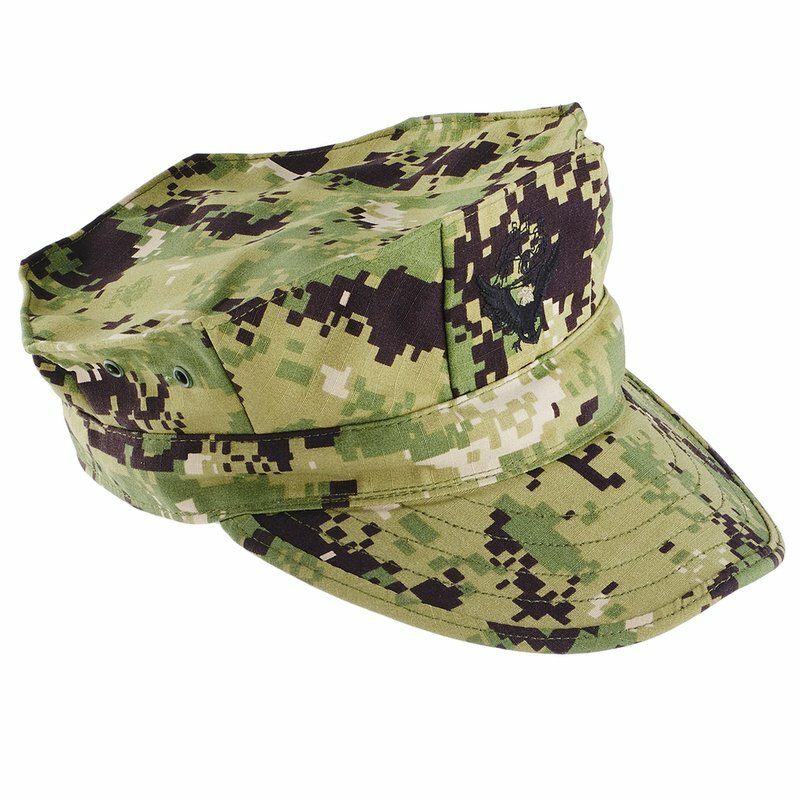 The Navy Blue and Coyote Brown "navy or Command" are optional headwear that can be worn with the Type III. Cap should fit snugly, centered on head and not rest on the ears. The visor should be just above the eye level and parallel to the deck.